StayPut by Isagi PER®formance Fridge Drawer liners illustrate the flexibility and functionality of the PER®formance fabrics. 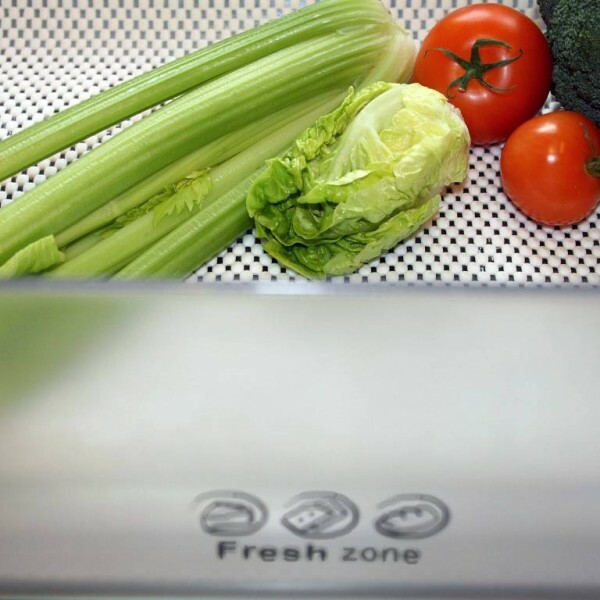 Used to line the salad crisper and vegetable drawers in a refrigerator, the fabric will extend the life of salads, fruit and vegetables, by cushioning the produce, allowing air to circulate and moisture to dissipate through the mesh. 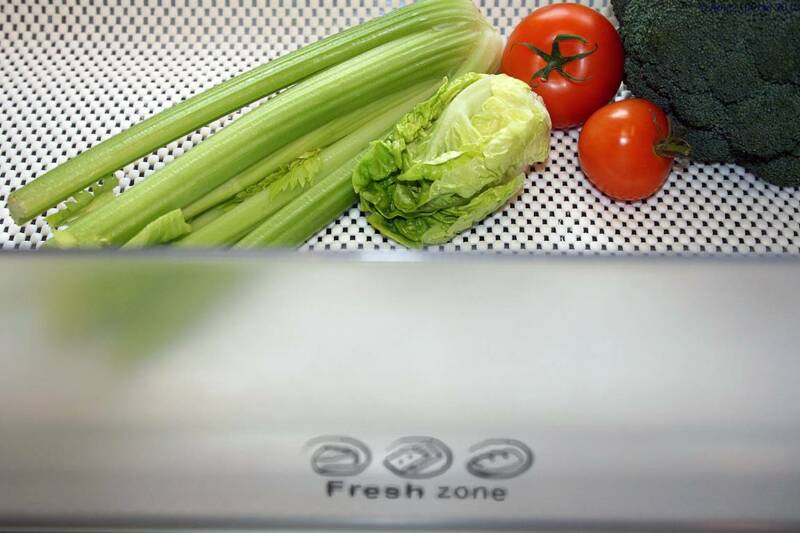 Effectively, reducing spoilage and retaining freshness. As a Food Grade accredited fabric it will not taint or affect the taste or appearance of the produce. Non adhesive, non slip even when wet! Toxin free and non allergenic. Fire Retardant and UV stable. Biodegradable. Safe on all surfaces, including Polyurethane paint or varnish. Hygienic and easy to clean. Machine Washable 40 degrees.